As bloggers, we pretty much HAVE to use Facebook. Every day. You really can’t avoid it. 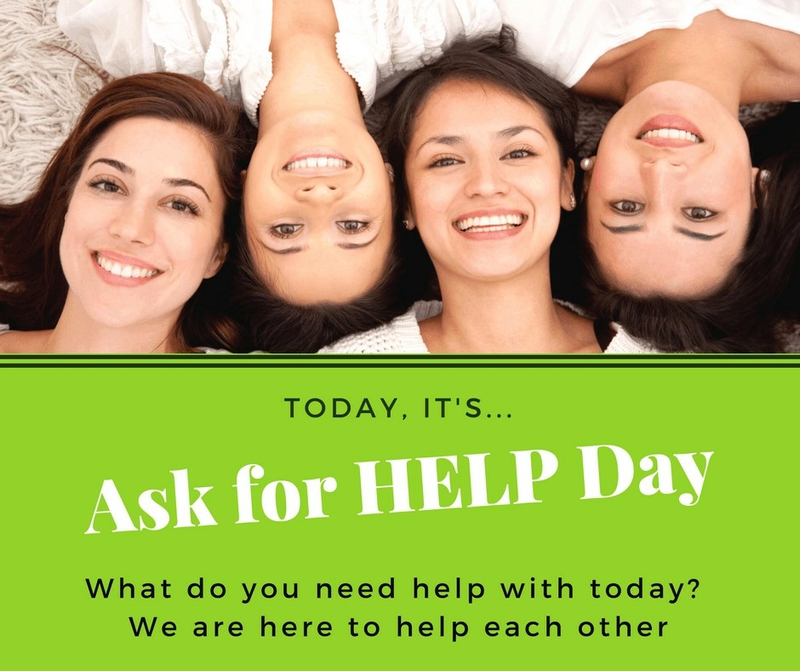 We all have Facebook pages and Facebook groups, and that’s where my whole support Tribe is when I’ve got questions. So I’ve put together some of my favorite tips to you improve Facebook, so it’s not so ridiculously AWFUL to use. These tips are making my life soooo much easier and I hope they’ll help you as well. 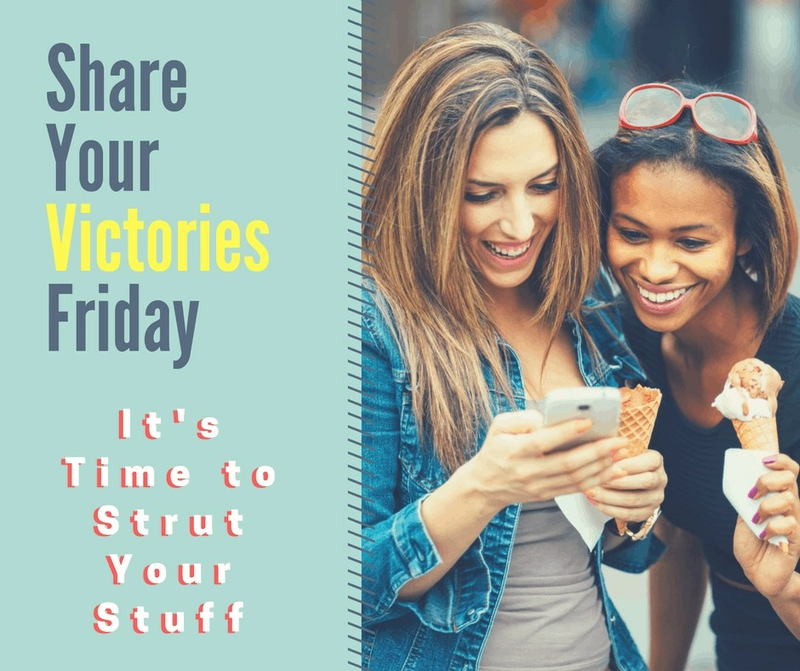 And our Victory Fridays, where we announce and celebrate ALL victories, large and small! You can also create polls, do Lives, create events, welcome new members, just lots of stuff to help improve Facebook for your Group Members and keep them engaged with your content. 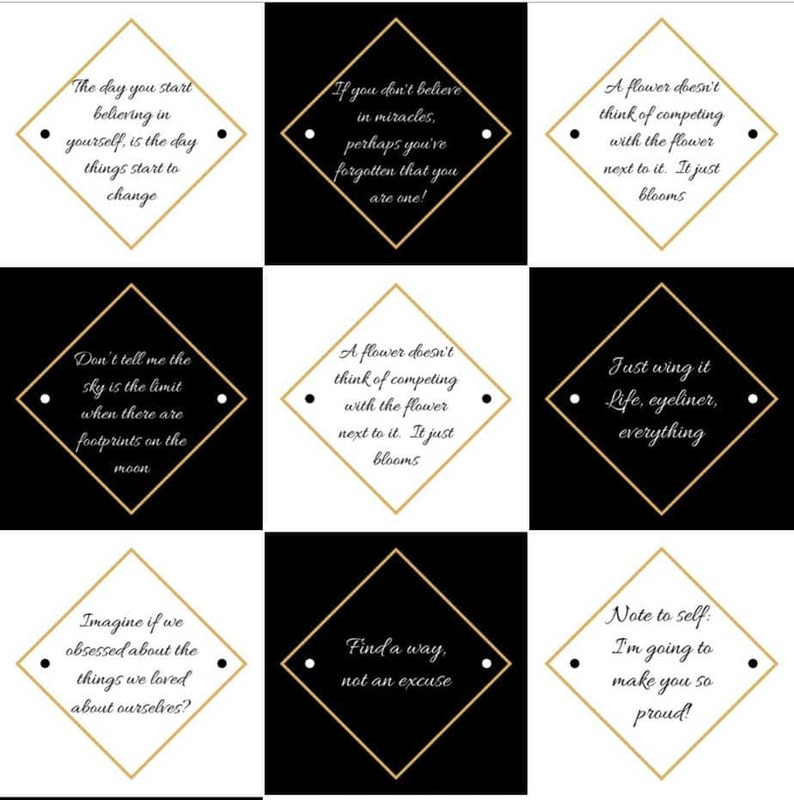 These are some helpful tips I learned from Rachel Miller’s Moolah Facebook course. She runs it every couple of months, but it’s pretty pricey. However, she does have a FREE group where you can pick up all sorts of tips and she is seriously BRILLIANT in this area, so I’d do it if I were you. Just research Moolah course at the top of any Facebook page. In a Facebook group, consistency is EVERYTHING. Your title, your header image, your personal image, and ALL your posts should say exactly the same thing! The reader should know immediately what you are about and what he or she is going to get from you. I really, really struggled with this because my lifestyle blog is ADHD like crazy. I want to talk about ALL the things – organizing, parenting, money, cruises, losing weight, endless topics. So, that’s why I created my Facebook page Help for New Bloggers. In the beginning, there wasn’t even a site, just a random Facebook page I created as sort of a class assignment, but then I decided I liked having a place to talk about all my tech stuff. So here we all are. The second most important thing is your Avatar. You make up this imaginary person who is interested in your topic (cuz it’s really sad if your imaginary friends like someone else’s page!). You think about what she wants, what problems she (or he) is trying to solve and what interests they have. And you gear all your posts to your Avatar. The other great tip she gave us is that Facebook likes Facebook. It doesn’t like Pinterest, it doesn’t like YouTube, and it definitely doesn’t like your blog! Yes, Facebook is kind of bitchy that way. So the vast majority of your posts should be geared to Facebook. The images should be Facebook-friendly (no more than 20% text – HATE THAT! ), be careful about certain words – sale, half-off, leave comment, Like this page, fat, ugly, handicapped, all are trigger words that Facebook will shy away from. You can share links to your blog or YouTube or whatever, but they shouldn’t be in the majority. Trust me, my lifestyle page is full of links to my site (because I’m LAZY and I have an automated plugin for it) and Facebook doesn’t like it at all. Facebook also doesn’t like any type of automated schedulers. It wants you to schedule posts right from your page – ugh. So this is more of a tip for just general Facebook conversations. Did you know that you can mute annoying people, shut off those annoying game requests, and also shut off notification for endlessly long discussions? Neither did I, but I know now and I use it like CRAZY, people! Like crazy!!! I’m going to show you my FAVORITE tip – the shut-off notification option. All of these can be found in the same place – this very powerful little button that hovers at the top of every Facebook post. All you do is click the 3 dots and it brings up lots of great options like Shut off Notifications. Let’s say, someone posts a picture of their cute new baby, or their dog dies or something sad. You want to say something and acknowledge what they’re going through, but you know that there are going to be like 50 other posters who are going to come along and say exactly the same thing. Mama ain’t got time for that! So, you just click on that little magic button and just Click Turn Off Notifications and voila! You are free – you’re WELCOME! Hint – You may need to turn ON notifications first and then click it a second time to turn them OFF. But hey, it works! Maybe they are even a family member, so you don’t want the drama of unfriending them. But you can MUTE them, so their yucky dramas do NOT show up in your feed. I have done this with at least a DOZEN people and the beauty of it is that they’ll NEVER know. Again, just click the 3 dots, then it will take you to a screen where you can tell them if you’d like to see fewer posts from this person, or fewer posts about this topic. This also works brilliantly for those pesky game requests too. Those are SOOOO annoying. So, the minute a new game comes out, I just mute it. I also like the Save feature. When you find those little tidbits that have a recipe you want to do or a tip you want to post on your page. It will save a copy of it in your sidebar and you can come back to it whenever you want. Yes, brilliant, I know! I also use a free plug-in I’ve found called Social Fixer. It’s seriously pretty brilliant. It has tons of options. You can sort your feed properly, you can hide sidebar garbage you don’t want to see, you can block political stories or spoilers for The Bachelor. You can also see when people Unfriend you or leave Facebook altogether. That’s not normally available to anyone, I don’t believe. Anyway, I’ve used it for years and love it. To get it, just search Social Fixer from any Facebook page. It’s run by a guy name Matt and he asks for donations once in a while to support it. I don’t mind – free enterprise is a good thing and it’s a good plugin. 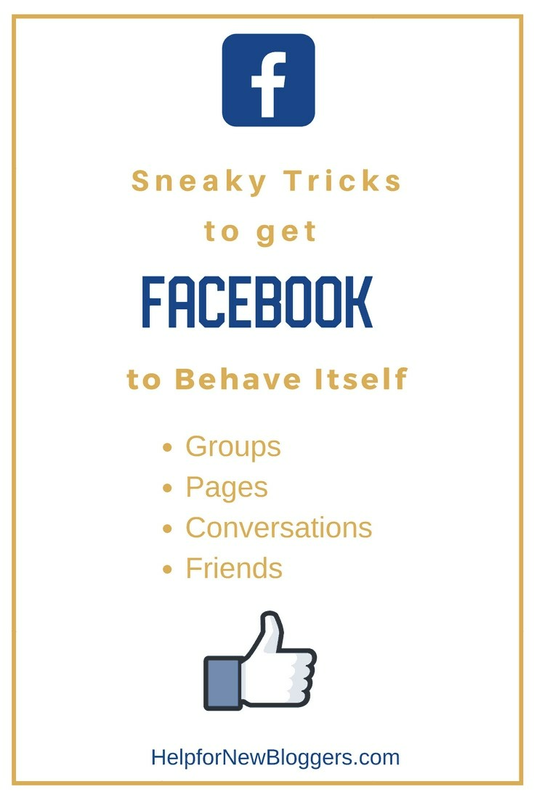 I hope these tips help you to start liking Facebook again. It’s gotten pretty annoying in recent years, so I’m glad we have a few tools to make it behave itself.